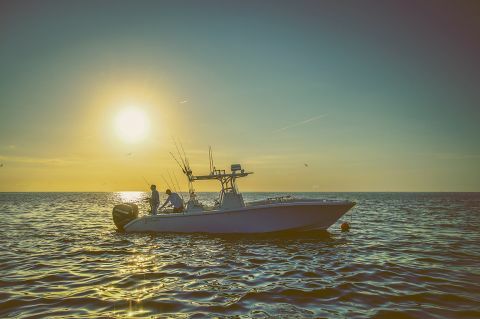 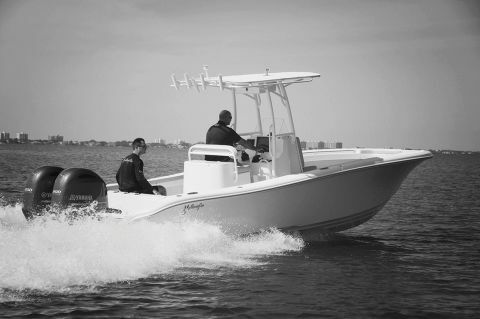 Yellowfin Yachts has been the leader in the center console offshore market for over 15 years. 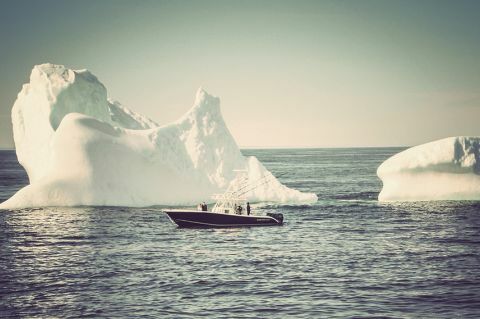 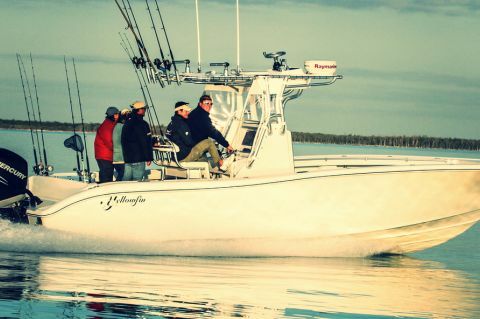 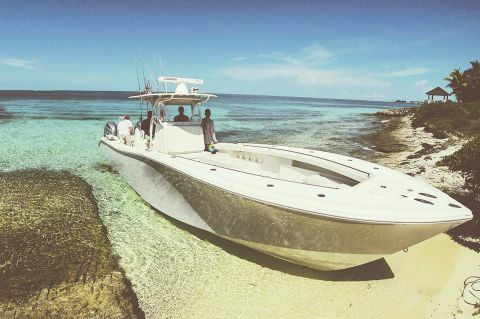 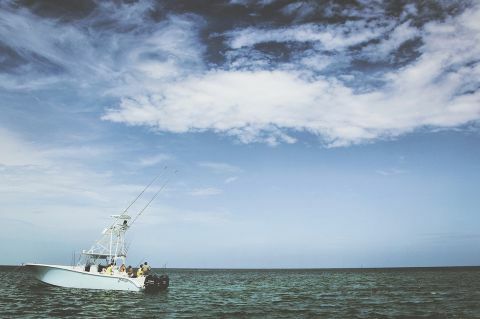 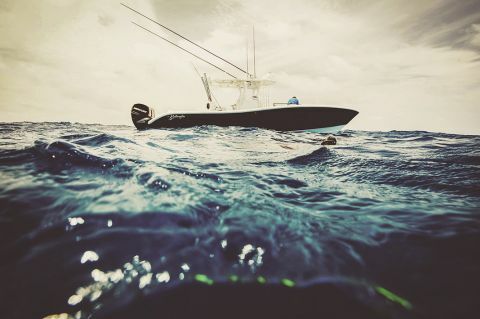 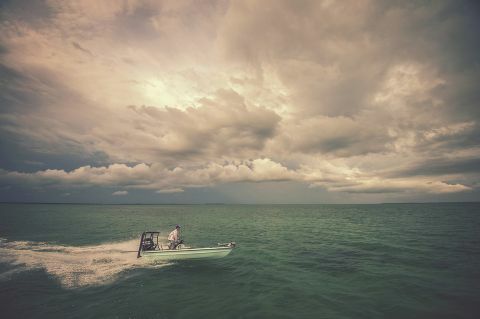 Yellowfin Yachts is a custom, high performance, offshore fishing platform. 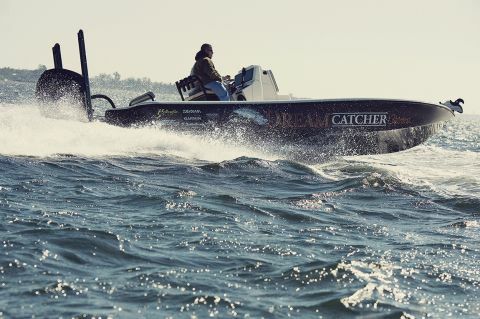 They are dedicated to you the customer and use only the highest grade of materials and products for your custom build. 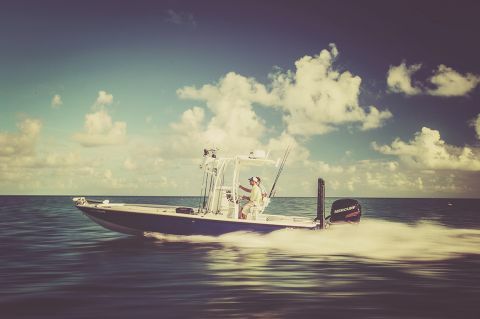 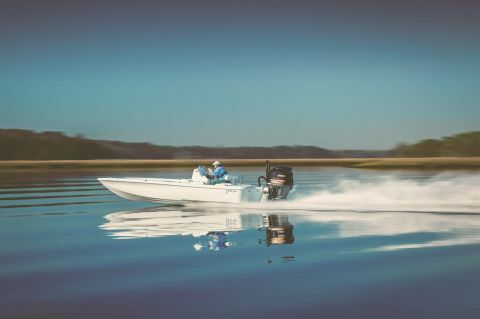 Their line up of products range from a 17' Skiff to a 42' Center Console.